I’ve maintained a holistic practice based in women’s health and wellness since 2002. 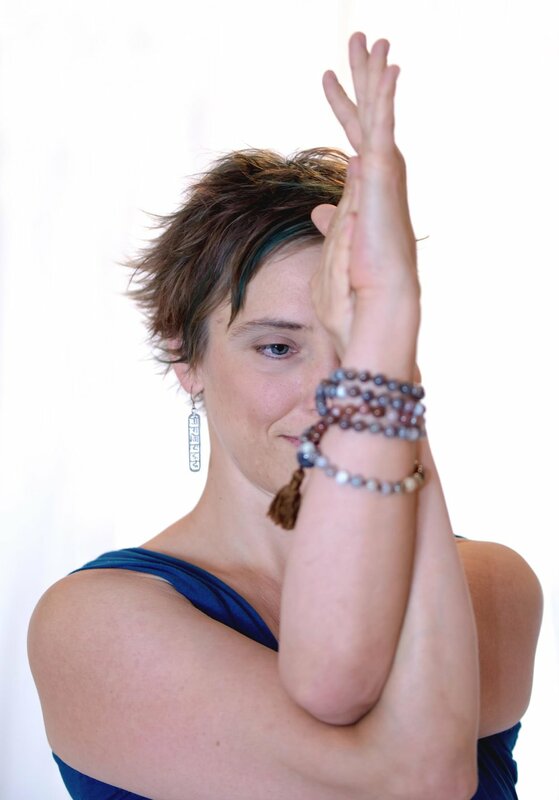 I continuously deepen my studies in massage and yoga therapy, personal training, apothecary and astrology to help my clients; and I utilize my knowledge as a national teacher and speaker. I live to see people’s eyes light up in self-realization. Endlessly curious in expectant wonder, I view life as a journey, a teacher, and a miracle. Over time, I have come to know the world needs purposeful people who give attention to what’s truly important in life. I bring that to my clients and students as they realize they are already whole.